Explore teaching and learning practices: Educators need real-world examples of blended and personalized learning strategies at work. Why reinvent the wheel when others have found effective solutions and strategies? TLA has has captured and shared specific, student-level teaching strategies from across the country that involve in-person instruction, technology, real-time data use, personalization, and mastery-based progression. 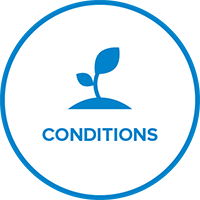 Create conditions for success and scale: In order to realize the promise of blended and personalized learning at the student level, school leaders need to establish system-level conditions that support educators, students, and staff. Explore our collection of strategies, advice, and tools for leaders to tackle barriers and establish the conditions necessary for effective blended learning at scale. Train your people: Successfully scaling blended and personalized learning hinges on building the capacity of those doing this critical work. 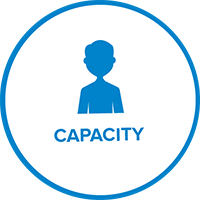 Our approach to building human capacity aligns to what all learning - adult and student - should be: data rich, personalized, and mastery-based. Discover strategies to build the capacity of educators and leaders to enact high-quality blended and personalized learning. 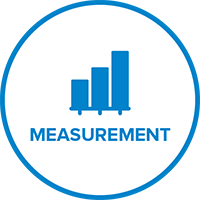 Measure your progress: Getting blended learning right requires gathering data to inform implementation and continuously improve. TLA envisions an ecosystem in which we gather rigorous, causal evidence about the elements of blended learning and understand its effects for students from various backgrounds, and with varying learning needs. 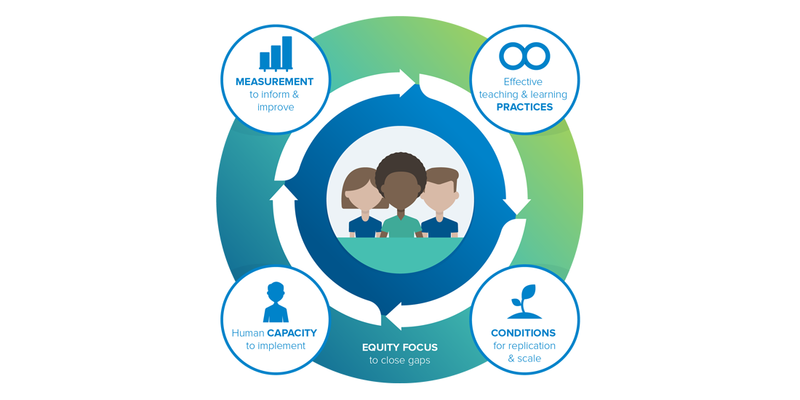 Educators can then measure, guide, and effectively support the learning of each individual student in their class, in partnership with their students. View our work on, and discover strategies for contributing to, our understanding of the effectiveness of blended learning to inform implementation and improvement. 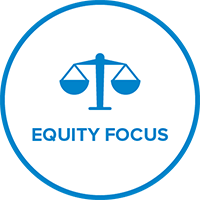 Across all of our work, we design for equity; identifying how blended learning increases outcomes and opportunities for all students – regardless of income, race, gender, or language. We engage diverse communities in our work, creating opportunities for underrepresented leaders and educators. 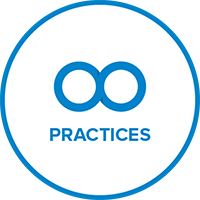 You will find specific practices and strategies highlighted throughout this website that support educators in redesigning the way they work to erase gaps in achievement and opportunity. Why make the shift? What is Blended Learning?